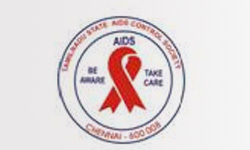 The RRC youth of Sri Ramakrishna Institute of Technology, Coimbatore is encouraged to learn about safe and healthy lifestyles. The RRC promotes access to information on healthy life and voluntary blood donation. They create and provide opportunity to the zeal of volunteerism among youth to contribute towards the control and prevention of HIV&AIDS. 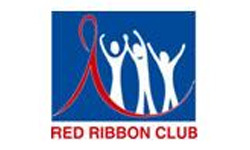 The Red Ribbon Club is a voluntary on-campus intervention program for students. The programme organized by RRC addresses the knowledge, attitude and behavior of the youths in the interrelated areas of Voluntary Blood Donation, HIV & AIDS, as demanded by their age, environment, and life style. At the organization level, RRC formation, permission to meet student leaders will be sought in order to explain the concept and importance of RRC. The signed forms should be collected and the names of the youth should be entered in themembership register. 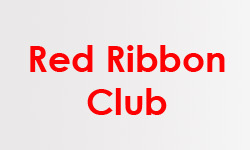 Red Ribbon Club Coordinator with support of Programme Officer will be responsible for regular updating of the Register /forms. The strength of the club can vary from 10 to 500 voluntary members. The activities of the RRC must be youth oriented, innovative and interactive that should generate active participation of youth and at the same time should provide them with healthy edutainment. Organize Positive speaker bureau (PSB) in colleges to dispel myths and misconceptions and reduce discrimination against PLWHA. Visit to ICTC/ART Centers and other health related services. Best peer leader will be honored with an award each at university and state level.